Founded in 2003, BCRestaurants.ca has become the largest online restaurant directory with the most powerful restaurant search engine in BC. We host nearly 7000 B.C. restaurants, searchable by name, cuisine, city, or postal code. Since 2003, we have been ranked #1 by all of the popular search engines including Yahoo, Google, MSN, and now Bing. There are more than 5 million people to use our website for eating out or ordering food online every year. 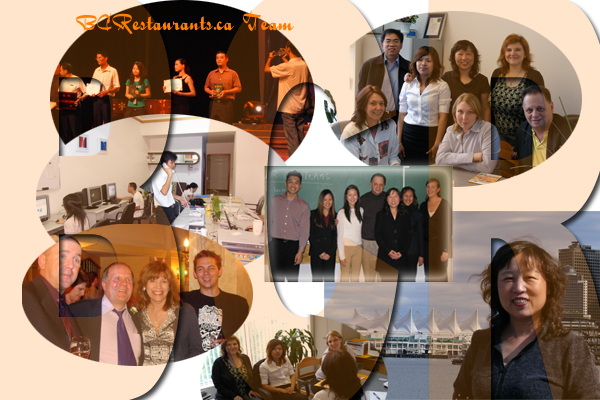 At BCRestaurants.ca, we work hard to ensure you find what you need. It is our sincere hope that you enjoy your experience. Copyright© 2003 - 2019 eComCreator Enterprises Ltd. All Rights Reserved.